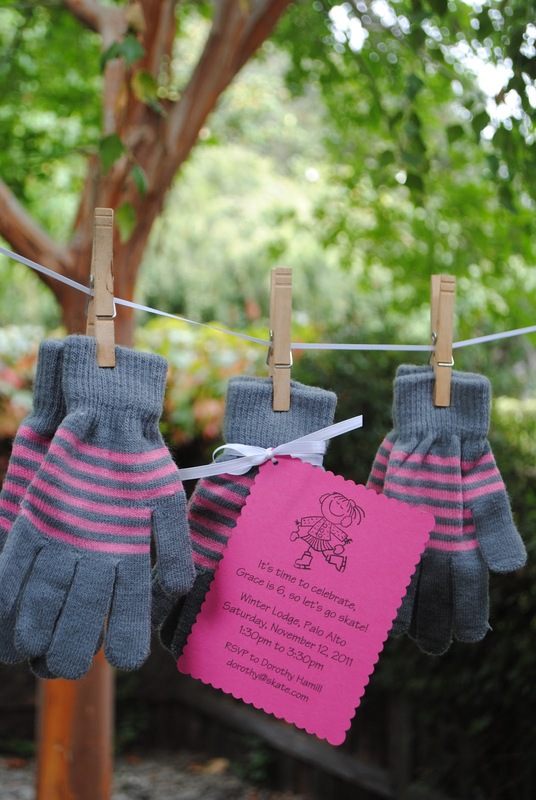 Such cute invitations and I love the gloves with it. What a sweet, sweet idea!! I Love it!! Where comes from the doodle on the invitations? 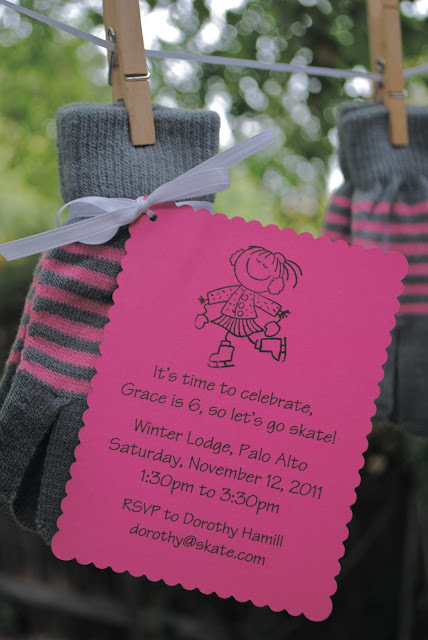 Very cute ! !